Former Red Bull man Mark Webber believes Mercedes are slightly behind Ferrari going into the Australian GP. The view across the paddock is that Ferrari have a clear pace advantage over Mercedes following the end of testing, even though Lewis Hamilton’s fastest time for the Silver Arrows was only 0.003s shy of Sebastian Vettel’s quickest time of testing. “There’s a lot of shadow-boxing going on,” Webber told the Australian Financial Review. 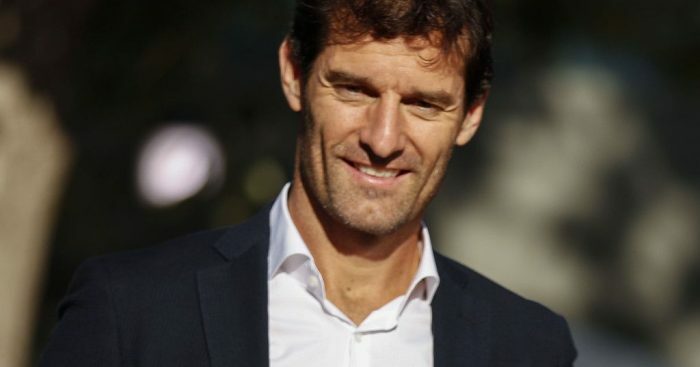 Webber believes his former team are contenders to win the Australian Grand Prix, especially if it rains. “There’s the Max Verstappen factor too,” he added. “In those conditions Max and Lewis Hamilton are the best in the world. Webber also claims his compatriot Daniel Ricciardo would need “some stars to line up” if he wants to taste victory at Renault in 2019. “It’s going to be a long campaign to get them competitive but he’ll lift that team, there’s no doubt about it,” he explained. “He’d need some stars lining up, but it can happen.